Audio first is a unit which stresses the importance of audio in this process. Video would always come second. Same goes for music, effects etc. Our focus and philosophy is that if we tell a good story we will look to capture the best audio recording possible and retain the recordings integrity through the rest of the production process. 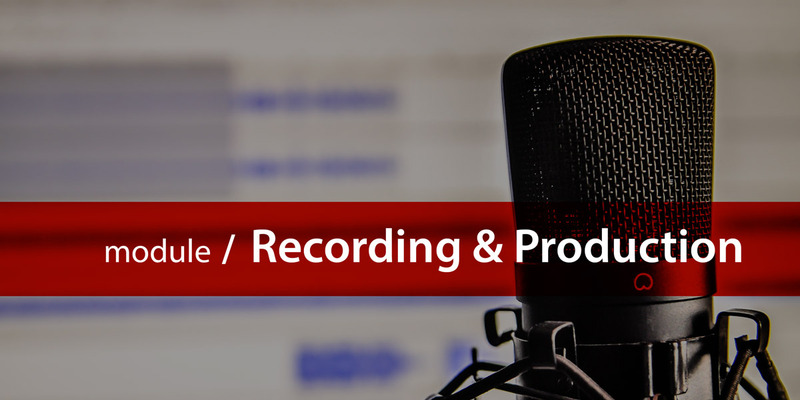 Audio recording and production is a big topic. In fact, a new course will arrive on this topic in early May. In this summary we offer tips and suggestions for what might be called “run and gun” recording and editing (run and gun is a term used by videographers who work professionally but quickly).